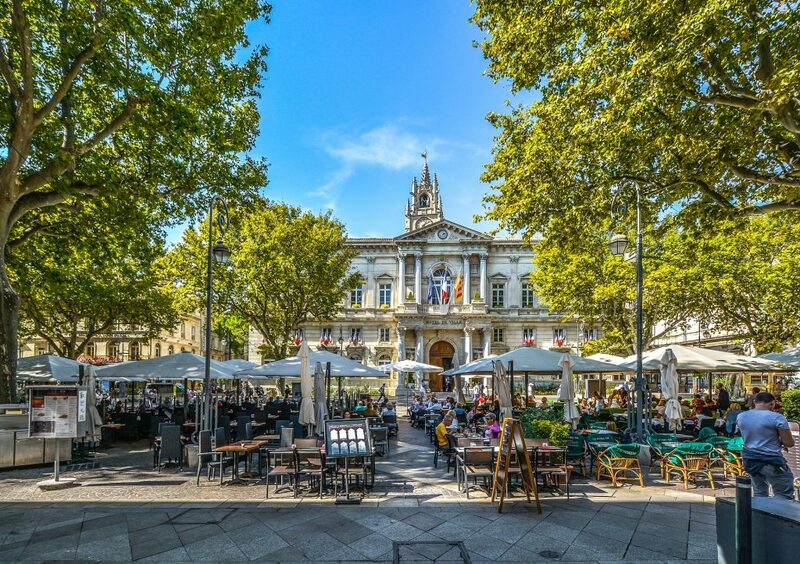 The “things to do in Avignon” in 8 hours’ time? 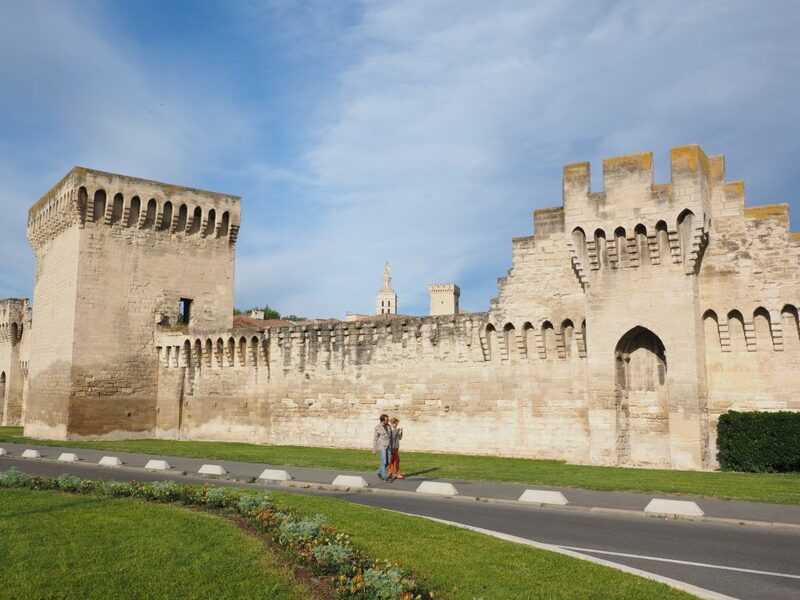 There are many things to do in and around Avignon! Provence Amazing Tours has organized the most efficient day tour for you and your group to get the most out of the key sites in Avignon and its surrounding area in an 8-hour tour. 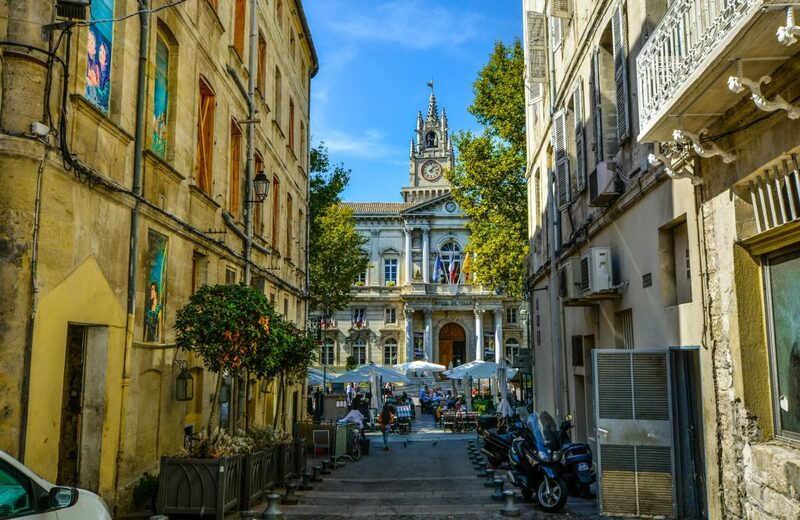 Our tour will show you the best of this magnificent city in Provence which is steeped in history. We’ll meet you at your hotel or cruise ship port in Marseille and then drive to Avignon located in the center of Provence. 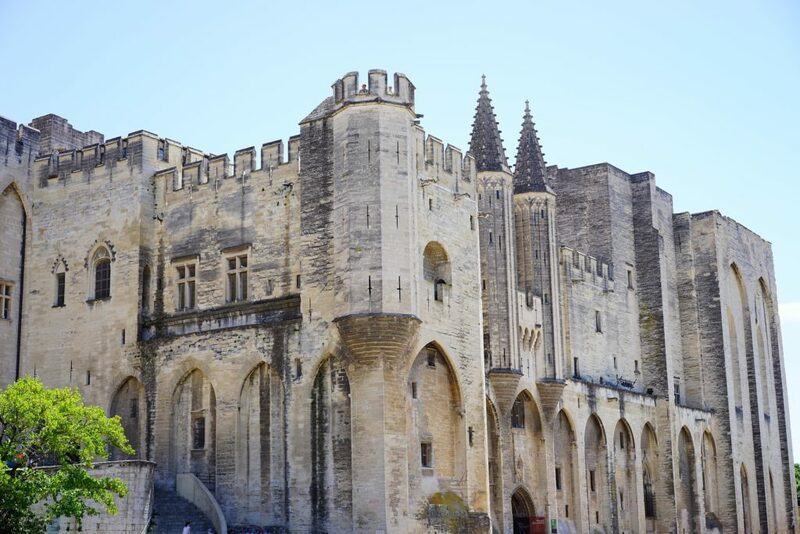 As we stroll along the streets of Avignon, the buildings, monuments and sculptures will tell the story of the glory days when it was the City of Popes. You’ll visit the Pope’s Palace, official residence of the popes in the 14th century. Then, we’ll walk up to the Rocher des Doms, a lovely park overlooking the Rhone river, the ramparts of the city and the famous bridge of Avignon. 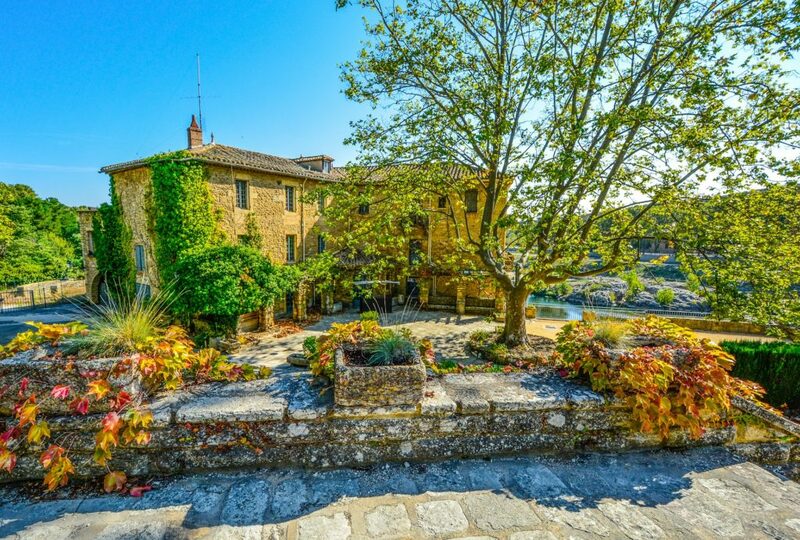 You’ll also visit the town on the other side of the river, Villeneuve lès Avignon and the village of Châteauneuf du Pape with its famous wines. 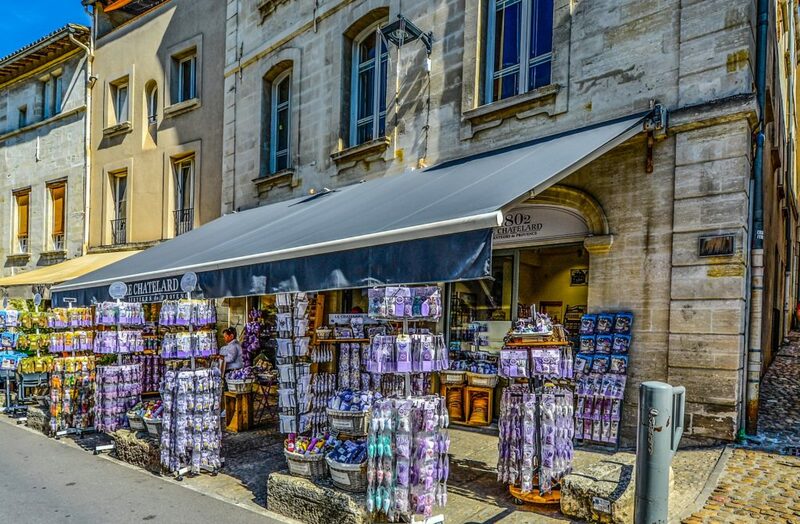 Provence Amazing Tours will optimize this 8-hour time frame by showing you the best of the city of Avignon. We’ll dive right into the heart of this cultural city which has become one of the most important venues for theater in France and the world thanks to its festival which takes place every July for 3 weeks and includes hundreds of troupes from all over the planet. The entire city is transformed into a gigantic stage! Châteauneuf du Pape, well known for its world famous wines, is located just 12 km north of Avignon and is the capital of the Côte du Rhône region. You can’t help but sense the passion of the town’s oenologists , bakers and pastry chefs who work hard to continue the traditional high standards of their crafts. And, it’s no surprise that some of the best restaurants are found here. We’ll wind our way up the little streets punctuated with pretty fountains until we reach the ruins of Pope John XXII’s castle. The A.O.C. (Appelation d’Origine Controlée) of Châteauneuf du Pape is the pinnacle of viticulture heritage in the southern Rhone Valley. The 14th century fortress was built and vineyards were developed at the command of Pope John XXII. These vineyards, which yields 93% red wine, continued to be cultivated in the grand papel tradition ever since. You’ll visit the wine museum in the Pére Anselme Cellar. This extraordinary place holds collections of vineyard and winemaking tools dating back centuries, for example a 4000 liter oak barrel from the XIV century and a wooden, 2-meter high wine press from the XVI century. Time permitting, we’ll drive on to discover the town of Tavel, famous for its rosé wines served at the courts of Philippe the Fair, Louis XIV and the Popes starting in 1358. Documents from 1734 state: “The citizens of Tavel have no commerce nor industry but have a great resource in the selling of their high-quality wine which is very much in demand. We’ll visit 3 – 5 estates for tastings of Tavel which is considered among the best of the region. 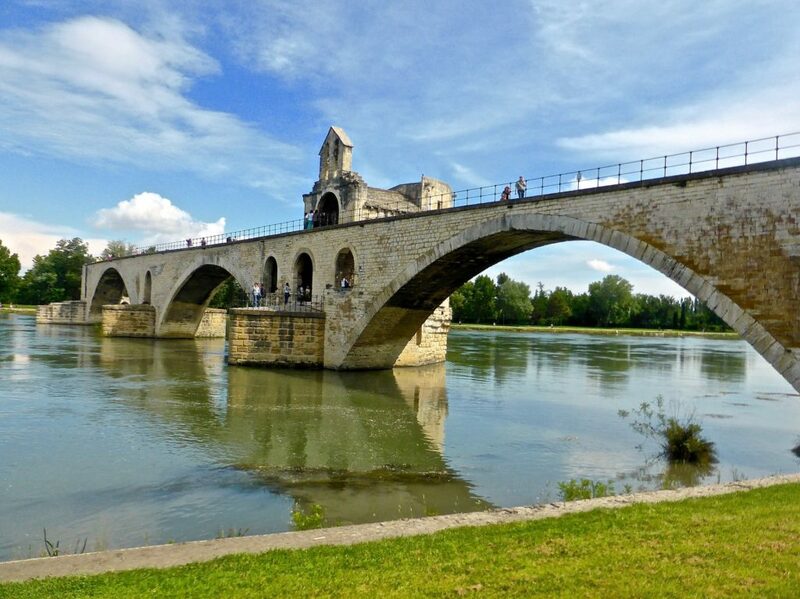 We’ll visit Villeneuve lès Avignon, the town across the Rhone from Avignon, where one of the kings of France, Philippe the Fair, jealously eyed Avignon and where many extraordinary, medieval buildings such as monasteries and forts still stand. If you’d like, Provence Amazing Tours will be happy to book a table for your group in a restaurant (optional). Are you interested in Marseille Between Land and Sea Full Day tour? The “Avignon things to do day” features. You’d like to discover the best of AVIGNON within your time frame? 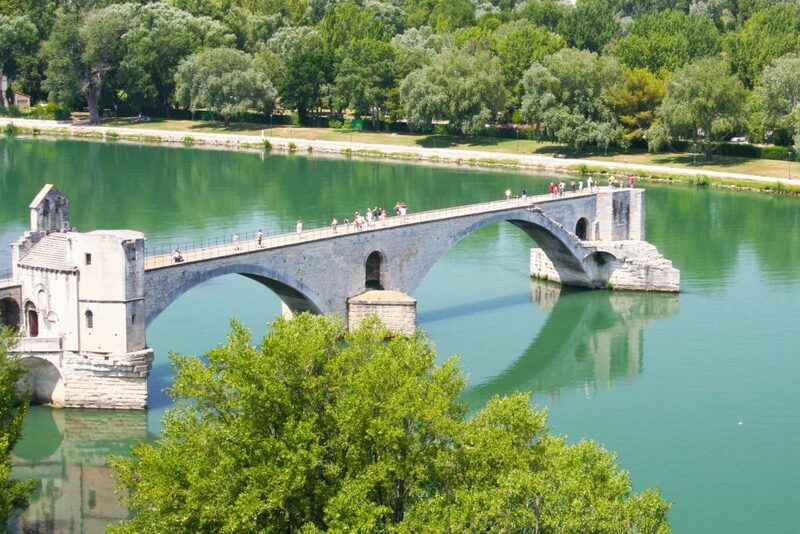 Try “8 hours things to do in Avignon” from Provence Amazing Tours!